The Grove offers a relaxed dining experience at any time of the day. 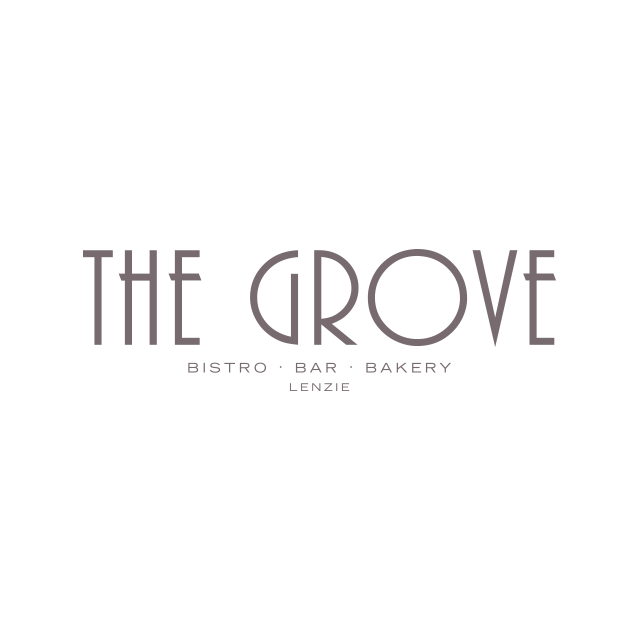 Open from 10am daily serving breakfast, cakes and coffees The Grove is the ideal all day venue. 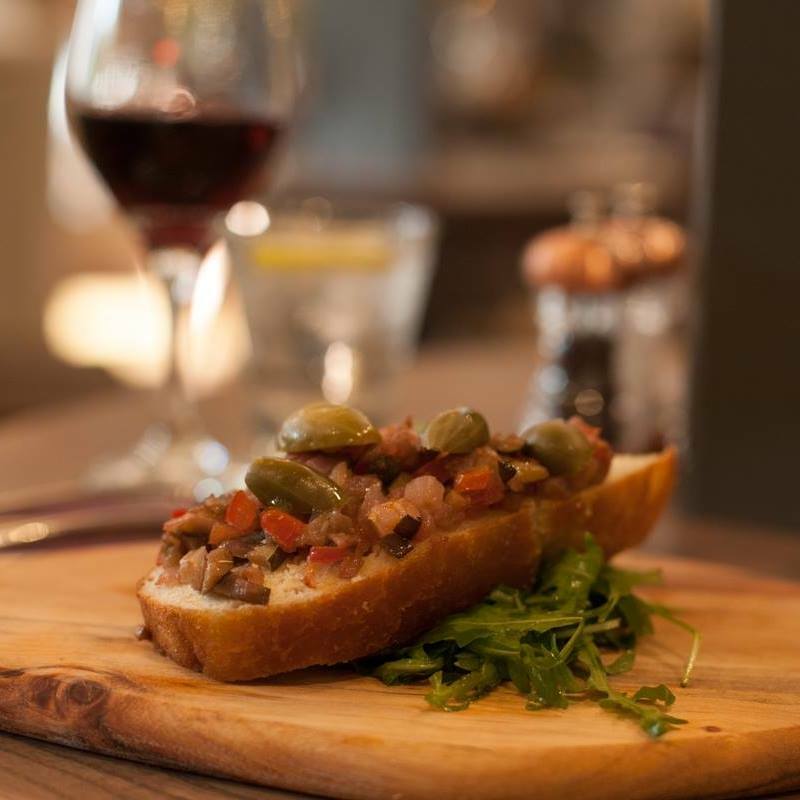 Simple and delicious food ranging from hand-rolled pizzas, fresh pasta, meat and fish, there is something fro everyone! The vibrant kids menu and healthy options ensure the whole family is catered for. 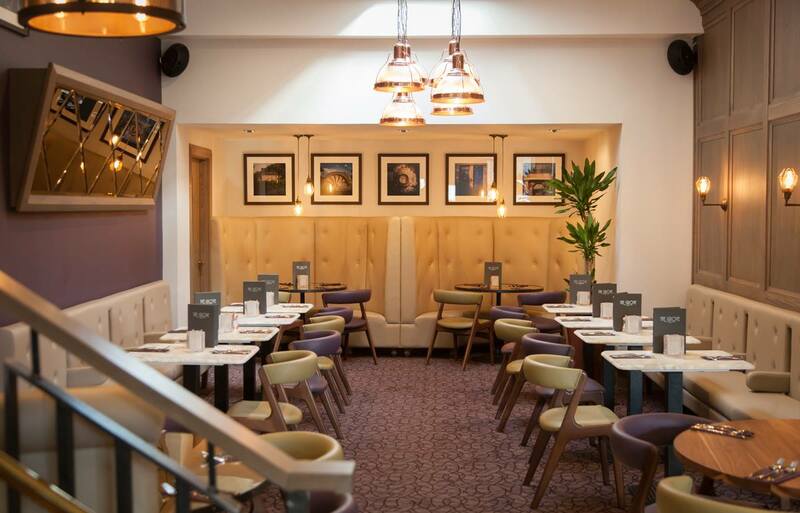 The extensive A La Carte Menu is served from 12 Noon until late, we have a lunch and bakery menu available throughout the afternoon. Carriages bar offers a selection of premium wines, spirits and cocktails to be enjoyed in comfortable surroundings. Vegetable mousaka was not mousaka it was a vegetable bake. Where were the potatoes and aubergines? Mousaka should not have mozzarella cheese. The menu said the Goulash had mushrooms but there were none. The beef was tough. Several times we have visited and the food has not been as described. The service was a bit slow as we waited a long time between finishing our starters and receiving our main courses. The food was delicious and the cocktails were great! Staff were very friendly and attentive! Had a great evening out for our birthday! As before, we did not have the table we had been assured of when booking, which is most disappointing - again! Steak’s arrived not to order and atmosphere for Christmas Day was most disappointing. Lovely meal and friendly staff. I'd recommend adding mocktails to the drinks options. 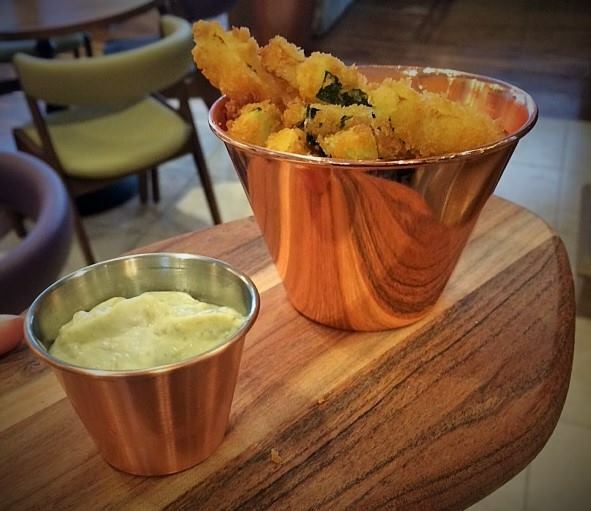 Very friendly helpful staff and lovely food - especially the calamari and the onion rings ! Another lovely meal at the restaurant. Genuinely our favourite place to eat now. Lovely atmosphere and friendly service. All company enjoyed food from 2 course menu. Look forward to going back. Excellent service, good food. Staff very professional, polite & friendly. Love the new menu. Lovely Sunday evening spent at the Grove. Great autumn cocktail list and tasty food. Service was fab and we were well taken care of. Will definitely be back to try brunch!